SOLD! 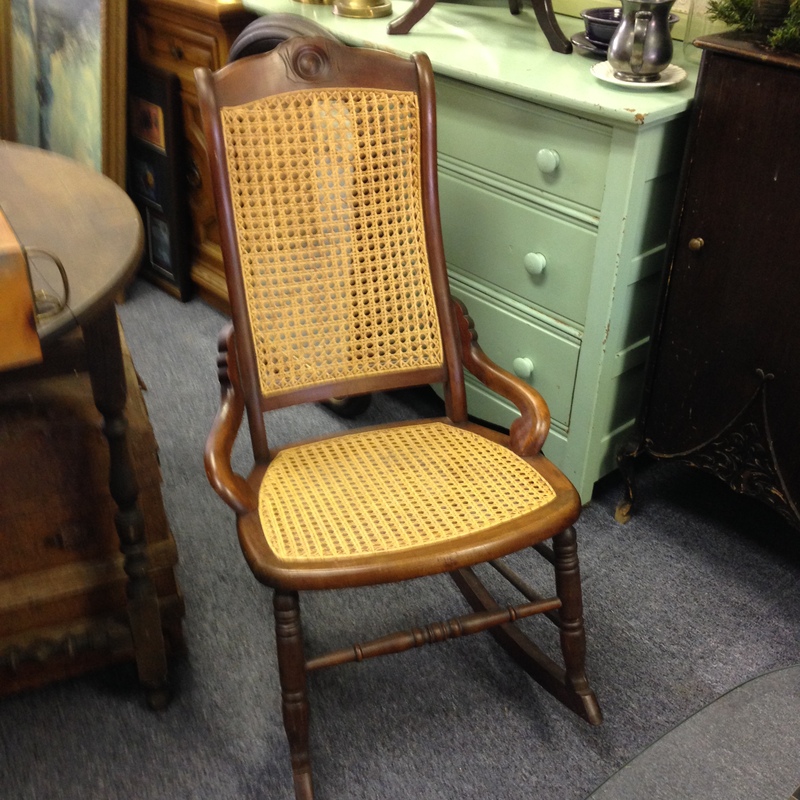 Small Bentwood Rocker – Just $32! 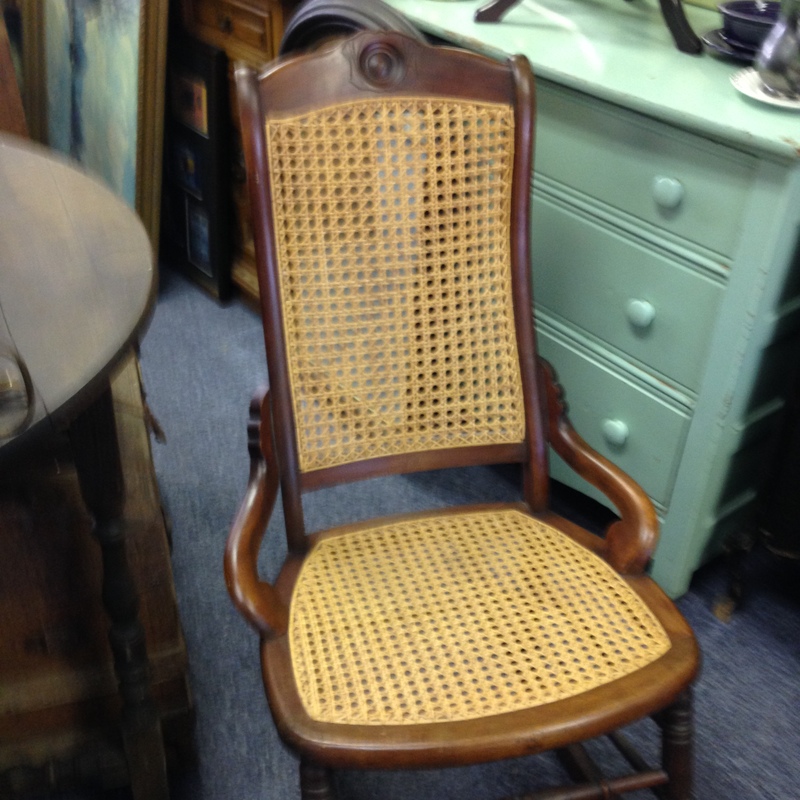 This nice little bentwood rocker won’t take up much space in your bedroom, den or nursery (it’s only slightly over 3 feet high by 20 inches wide) but it should give you loads of relaxation. 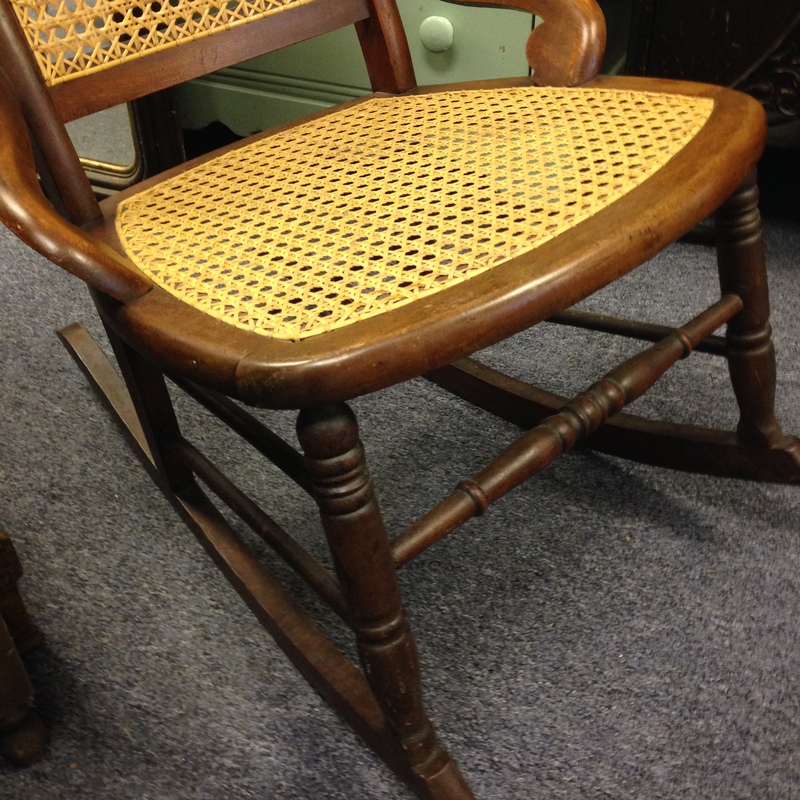 Condition: The rocker is in very good condition; it seems to have been well taken care of. Price: $32.00 plus Maine sales tax of $1.76 for a total of $33.76. 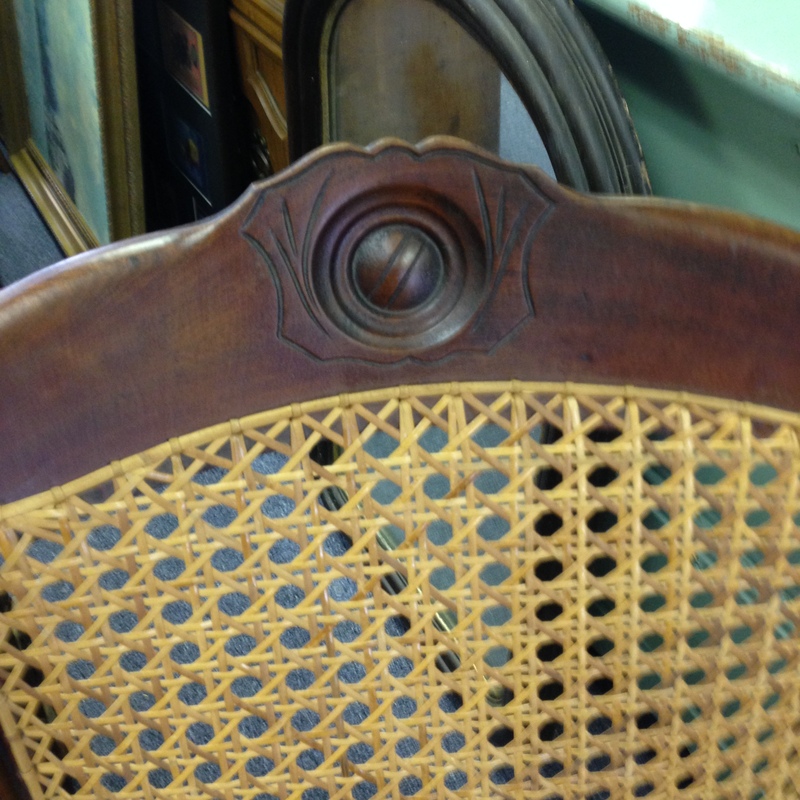 This entry was posted in Furniture - Miscellaneous and tagged bentwood, bentwood rocker, rocker. Bookmark the permalink.